Easyfundraising - Free Money for H.A.D. - H.A.D. Easyfundraising – Free Money for H.A.D. 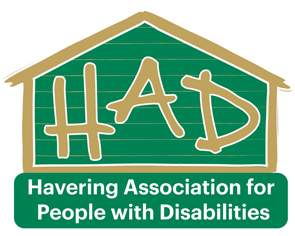 Did you know that whenever you buy anything online – from your weekly sho p to your annual holiday – you could be collecting free donations for Havering Association for People with Disabilities? 1. Head to http://www.easyfundraising.org.uk/causes/haveringad/ and join for free. There are no catches or hidden charges and Havering Association for People with Disabilities will be really grateful for your donations.